Driving a company vehicle? If so, you can enjoy tremendous savings, members-only specials and – best of all – lots of FREE stuff at Yesway. Don’t miss this opportunity to put your company’s fuel purchases to work for you! Send a Yesway Corporate Fleet Card application to your manager. Applications can also be found at all Yesway Stores. Act today because while you rack up mileage on your company vehicle, you can also rack up Yesway Rewards. 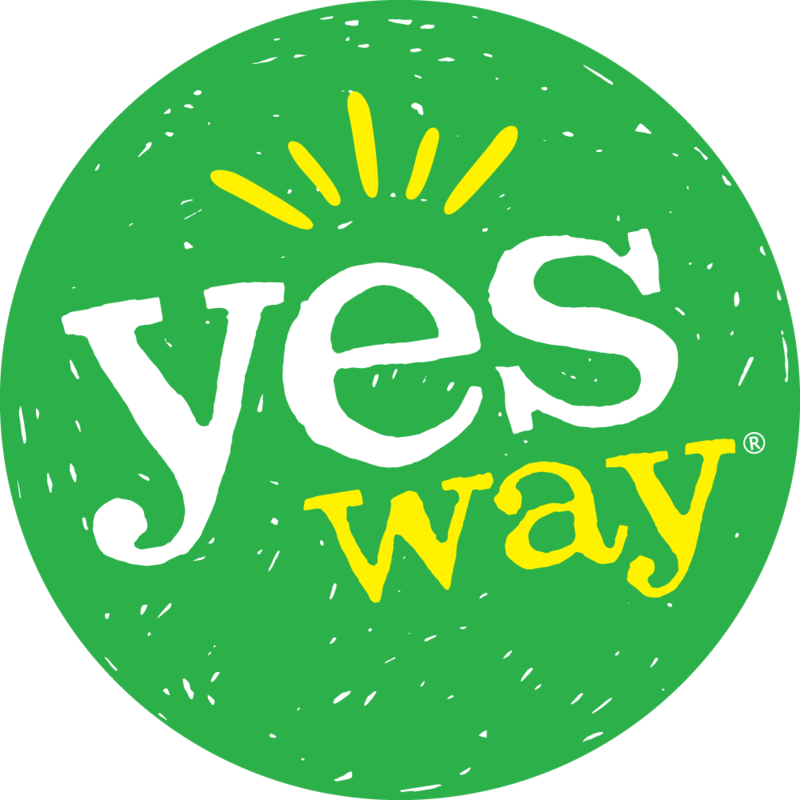 *To qualify for Yesway Driver Rewards, company must be enrolled in Yesway Fleet.